As the most of you know I moved to Stockholm about a month ago and next week I will finally move into my new apartment. I'm looking so forward to do it *smile of happiness*. 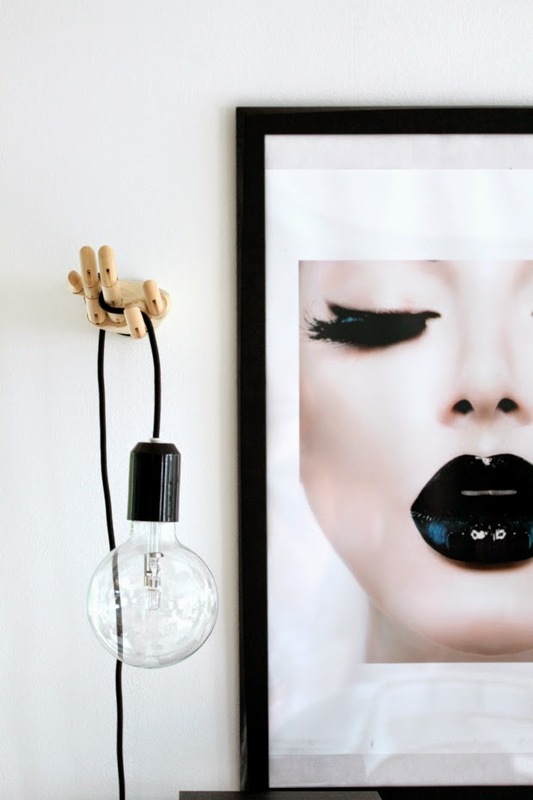 In the mean while I spend hours imagining how I'm gonna decorate the new apartment. Today's search lead to my future desk office. Don't you love the HAY hand holding the lamp? 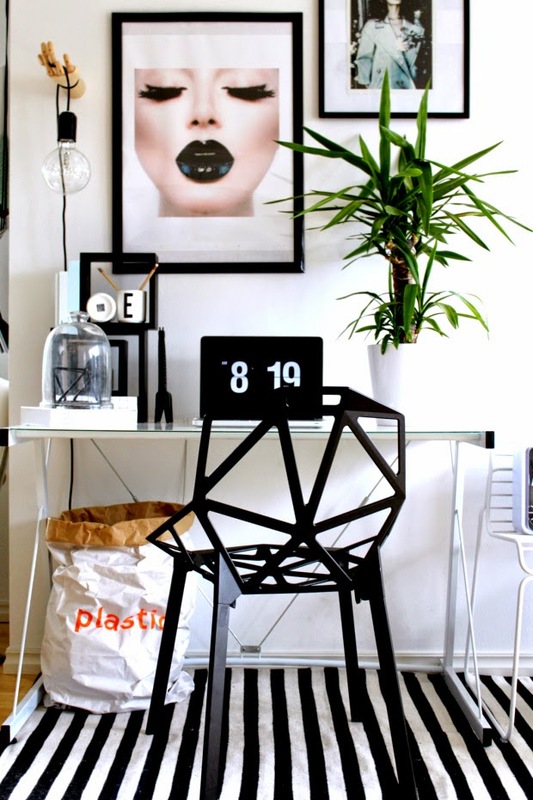 Great idea from Elisabeth the blogger behind PURE INTERIOR. 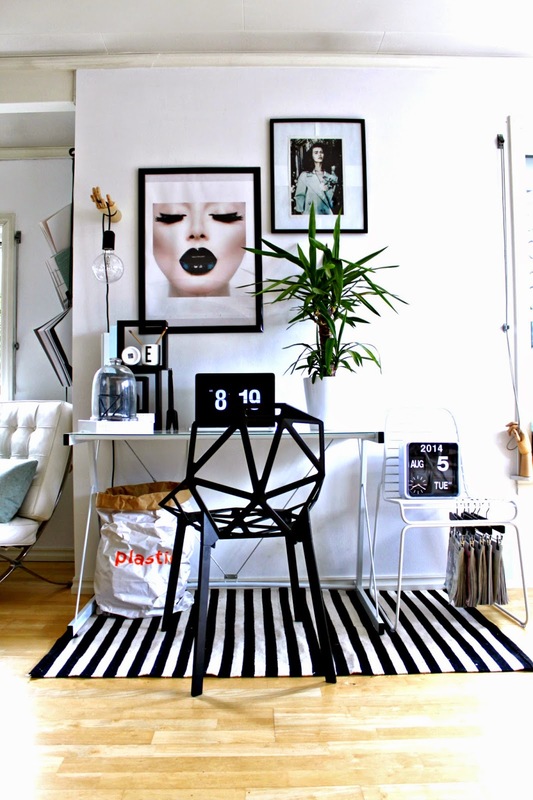 More pictures of the great styling she did for the NIB (Norwegian interior bloggers) Home office here. © Copyright by ByLendalia. All rights reserved. Simple theme. Theme images by A330Pilot. Powered by Blogger.